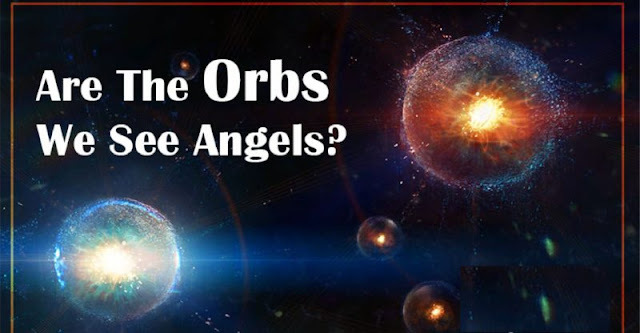 Are The Orbs We See Angels? Most of us are familiar with the concept of orbs. In pictures or while meditation or in peripheral visions, you may have noticed their presence. They are generally round but can also appear in various other shapes. Some of them may look transparent but at times they contain color. We will begin our discussion with the orbs which we notice in photographs. People believe that the orbs which appear in these photos are signs from the spirits and angels. In most cases, these orbs are just dust particles. However, orbs may also represent the energy broadcast out from a person’s chakras or they might be angelic beings. These orbs are the spiritual manifestation of one’s inner energy. They generally appear around the chakra energy centers of a person. They manifest through positivity and love or any other high vibrational frequency. The orbs which appear will be visible at the center which coordinates with a specific emotion. Every energetic orb correlates with a specific vibrational energy. Some energetic orbs contain the energy of healing, love, tranquility, peace, and others passion, joy, or enlightenment. All these orbs come to the fore in harmony with a man’s state of mind. As we have already discussed, these orbs are not only the manifestations of one’s state of mind, but they are also believed to be angelic. We will call them angel orbs over here, in our discussion. These orbs are relatively big and more vibrant than other orbs. It is also believed that these orbs are the spirits of our ancestors. They help us through the rough patches of our life. Actually, these orbs that get manifested in pictures are the carriers of love and light. They can have many reasons for their presence. It depends upon the realm they are in.